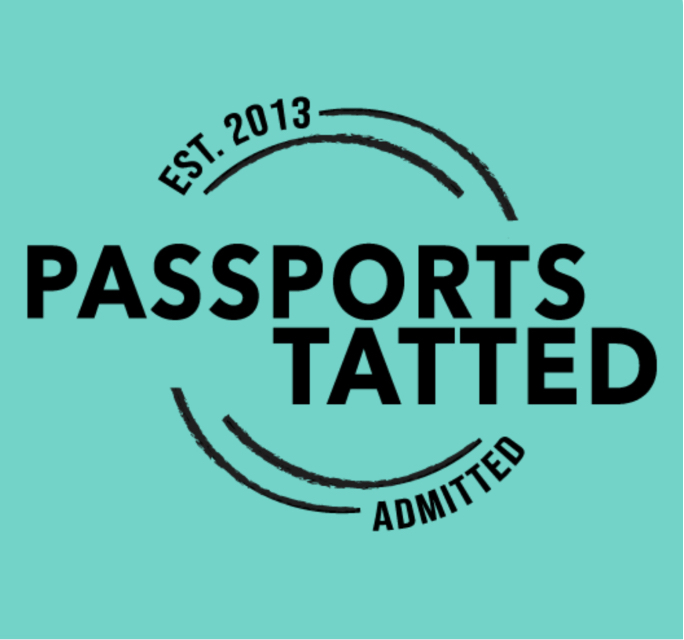 Passport Tatted Internships - We are seeking dedicated individuals that have experience with and would like to gain internship experience in relation to graphic design, marketing, business development, and accounting. If you have any of the aforementioned skills or would like to gain experience within marketing, graphic design, accounting, and/ or business development; we would love to have you. Each intern would be required to work a minimum of 20 hours per week. Please note: These internships are unpaid and will receive a significant discount to travel with Passports Tatted as well as subsidized first time passport fees (for interns without a passport) in exchange for compensation. If interested in an internship, please complete the Passports Tatted Opportunity Application below. Please send your cover letter and resume to PassportsTatted@gmail.com for this application to be complete.